On the centenary of the Republic of Estonia, one of the most famous landmarks in the world, the statue of Christ the Redeemer in Rio de Janeiro, Brazil, will be lit up in blue, black and white – the national colours of Estonia. The Estonian ambassador to Brazil, Mart Tarmak, made the request to the Rio authorities to celebrate Estonia’s 100th anniversary by lighting up the world-famous statue. The authorities in Rio de Janeiro approved the request and on 24 February 2018, the statue of Christ the Redeemer, will be lit up in blue, black and white from 7PM to 8PM. That’s not the first time the statue would be lit in another country’s national colours. On 6 December 2017, the statue was lit up in the Finnish national colours to honour the centenary of Finland. 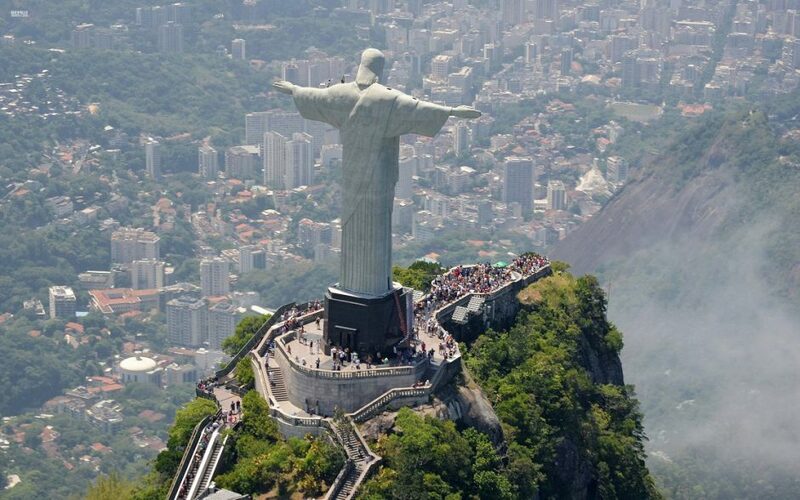 The statue of Christ the Redeemer is an Art Deco statue of Jesus, created by the French sculptor, Paul Landowski, and built by the Brazilian engineer, Heitor da Silva Costa, in collaboration with the French engineer, Albert Caquot. The Romanian sculptor, Gheorghe Leonida, fashioned the face of the statue. Constructed between 1922 and 1931, the statue is 30 metres (98 feet) tall, excluding its eight-metre (26-foott) pedestal. The arms stretch 28 metres (92 feet) wide. The statue is located at the peak of the 700-metre (2,300-foot) Corcovado mountain in the Tijuca Forest National Park overlooking the city of Rio de Janeiro. 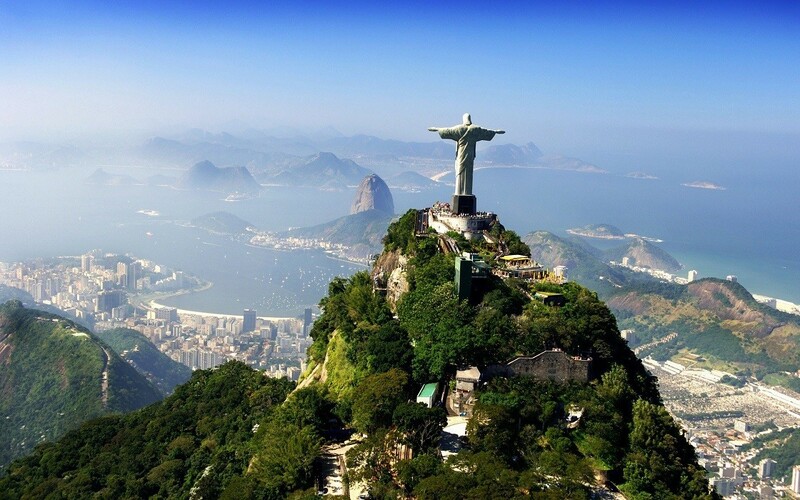 A symbol of Christianity across the world, the statue has also become a cultural icon of both Rio de Janeiro and Brazil, and is listed as one of the new seven wonders of the world. Cover: Christ the Redeemer in Rio (Wikimedia).